This week on Tootsie Tuesday, I have some heels that will work well for the upcoming holiday season. Today is the last day for Womenstuff hunt, and these babies are the hunt gift from Heydra. There are actually more than a few sets of heels in the hunt, from various labels, so it is worth it to look through the list and jump around, if you don't have the time to complete it. You can find all the stores HERE. 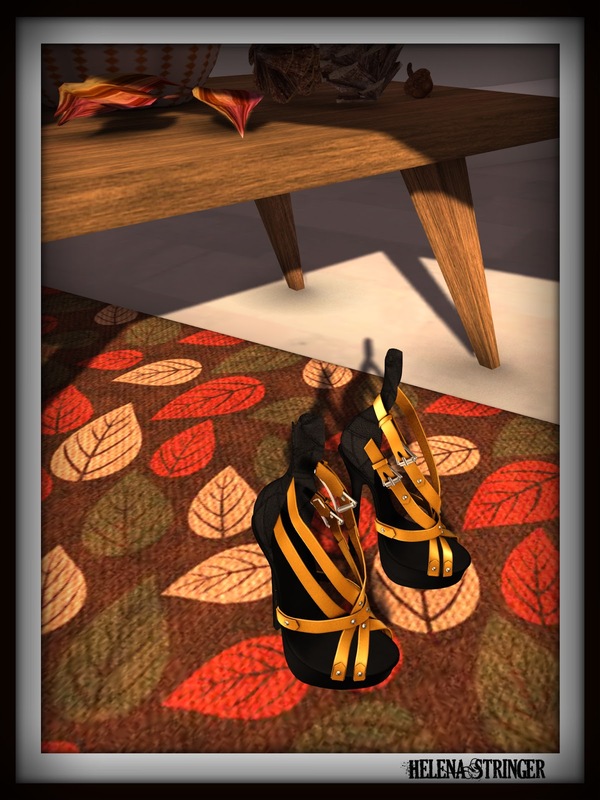 The heels are made to fit Slink High Feet.